Jaded Blossom: Guest Designer Stefani! Hey, Y'all - it's Stefani from Styles by Stefani! So happy to be today's guest designer on Jaded Blossom! It has been such a fun month seeing all the great projects everyone has made! For my project today I wanted to show something I've been working on recently. I have started a cookbook featuring the meals I make for me and hubby! I'm actually going to make a series of them....This first one is just some of our favorite go to recipes....kinda our daily meals. Items that make it easy for us to work full time and keep us fed. Then I'm going to make one for formal meals, an appetizers one, a desserts/snacks book and a camping/primitive cooking book. Stay tuned. I was soooooo excited when Jaded Blossom came out with the new baking sets....Baked with Love, Baking Dies and Freshly Baked as I had just started this first cookbook! These sets are just perfect for my upcoming projects! Besides using the new baking sets I also used Card Mat Dies, Flag Dies, and Wine Tag Dies. Stefani, this is such an awesome idea!!! 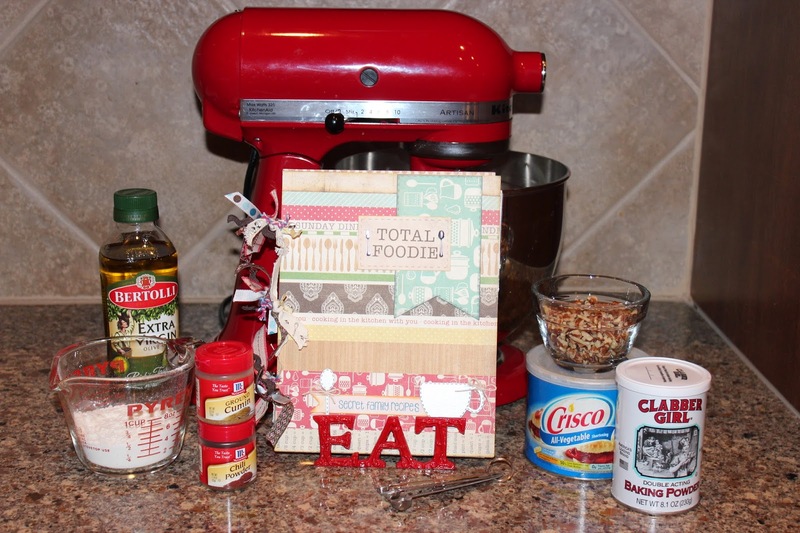 These baking dies and stamps are some of my favorites!!! This is fantastic! 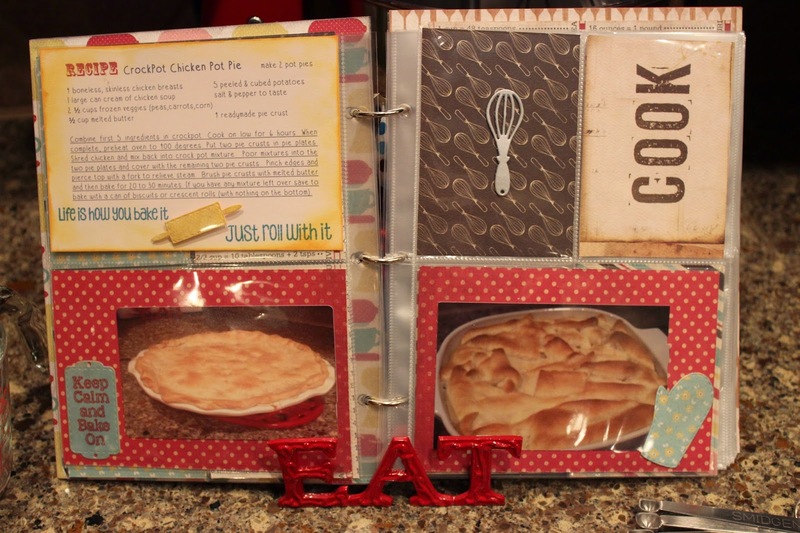 Love how you decorated the cover and all the wonderful elements you added to the pages! Wonderful idea! Looks so neat too! This is so great! Awesome work! This is beautiful! I love how you have included pictures of the dishes. This is really special. I love your cookbook! I have been wanting to do something like this for a few years - great inspiration! Stefani, this is an AMAZING book!!! 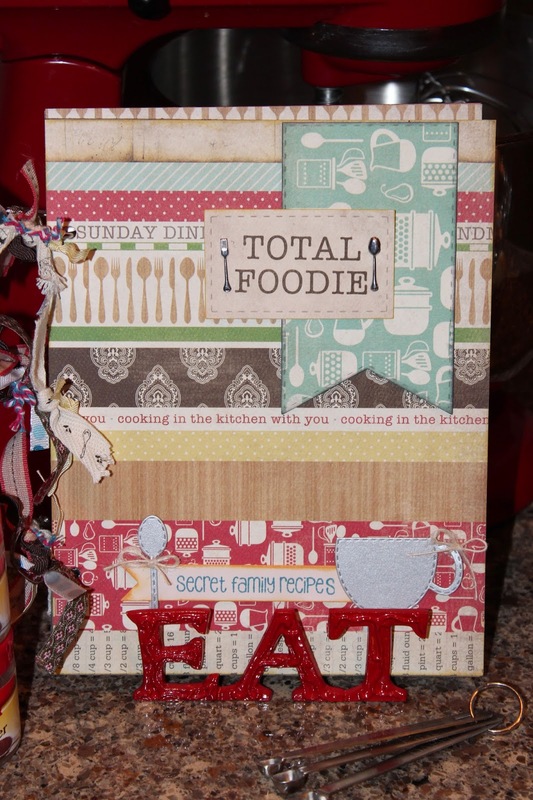 Looks great so far, I love the new baking dies and stamps too. Can't wait to see the rest! Great idea to use the PL type pocket pages - definitely something to add to my ever growing list! Fantastic idea. I as well love these dies and stamps. Wonderful! This is on my TODO list. I want to make one for me, one for each of my 2 kids and one for my mom. You did a great job. Love it! I love Stefani's work. Great creativity went into the project!